Rie Aoyama started playing the flute when she was 12 years old. She enjoyed her middle school band experience and continued playing in high school. Her high school band director, John Mosely, expanded her musical knowledge and motivated her to audition for ensembles outside of school. In her junior year, Rie joined the Conejo Valley Youth Orchestra and in her senior year, joined the California State University of Northridge Philharmonic, a youth orchestra. The CSUN Philharmonic director, Dr. John Roscigno, was a phenomenal educator, and inspired Rie to move in the path of music education. In the past, Rie has studied with Joanne Wallace, Toby Caplan-Stonefield, and Sandra Kipp Iles. Rie now studies at the University of California, Los Angeles, under the guidance of Sheridon Stokes as a third year music education major. At UCLA, Rie has been in the UCLA Symphonic Band, UCLA Wind Ensemble, and UCLA Symphony Orchestra. During her 2015-2016 school year, Rie has been given the opportunity to be involved in the school's wind ensemble, symphony orchestra, and philharmonia. She has also been a part of the HOOLIGAN Theater production of Legally Blonde: The Musical and Thoroughly Modern Millie playing flute and alto saxophone. Besides her involvement in the school's large ensembles, Rie is a part of a flute quartet with her colleagues. The group has performed at senior centers, libraries, medical centers, and private events through the Gluck Outreach Program. In November 2015, through the Gluck Partnership Program, Rie has started teaching flute and clarinet at Bursch Elementary School. During the 2014-2015 academic year, Rie was an active part of bringing together the UCLA chapter of the National Association for Music Education(NAfME) as the Vice President. 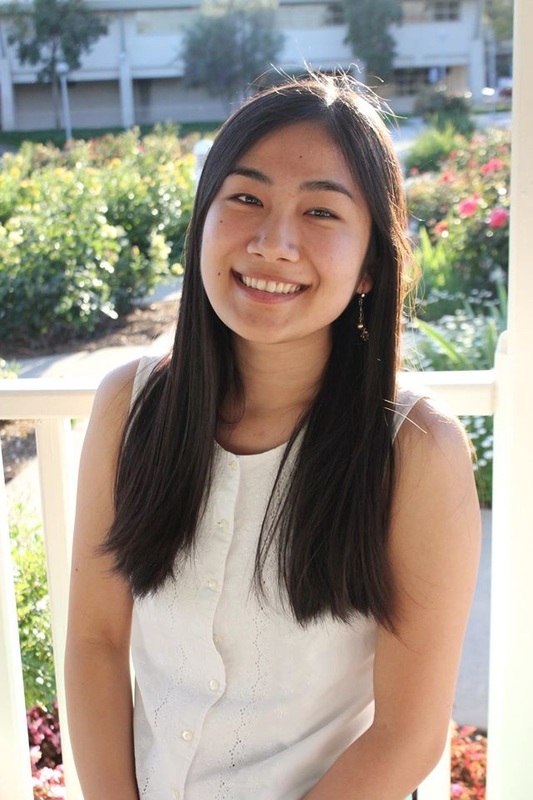 In the 2015-2016 academic year, Rie has been elected as President of the UCLA chapter of NAfME and hopes to create a supportive community of future music educators.